We’re back after a huge summer in 2014 and we land in our new home at Egg London, Kings Cross. Our bigger venue, is over 2 rooms, with 2 outdoor terraces. 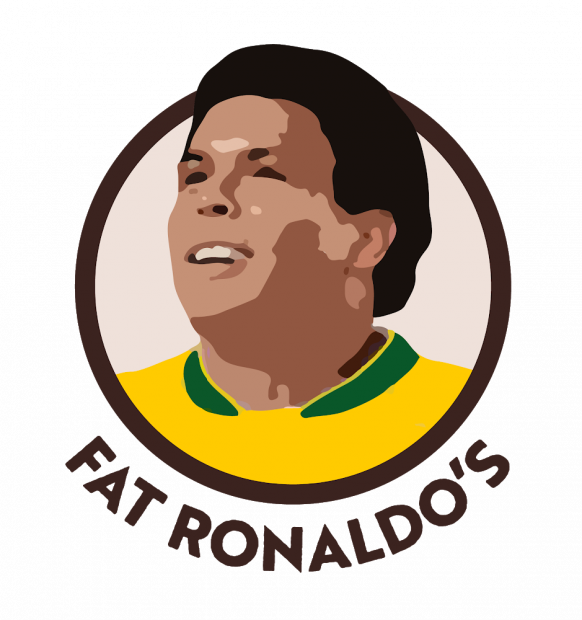 Lots more screens and big bookable areas so everyone can have more of a chance to get to Fat Ronaldo’s this 2018.